DR House MD Leather Jacket is the great inspiration which is taken from the famous television serial named as “House M.D.” In this drama series Hugh Laurie wore this great jacket as Dr. Gregory House. 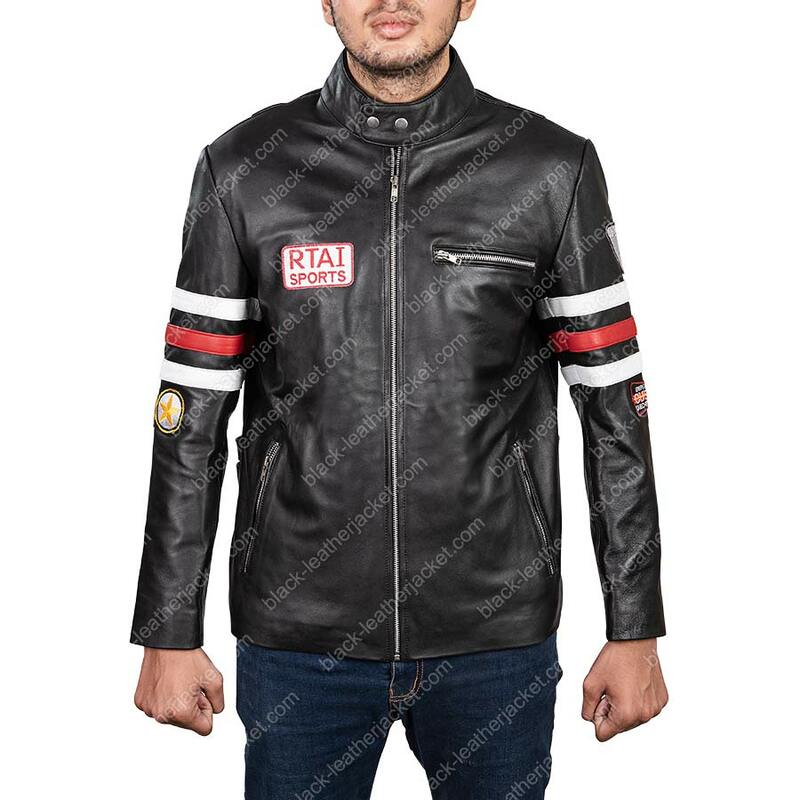 It has marvelous appearance because it is stitched under the direction of the skilled craftsmen who have work hard for the preparation of this jacket. 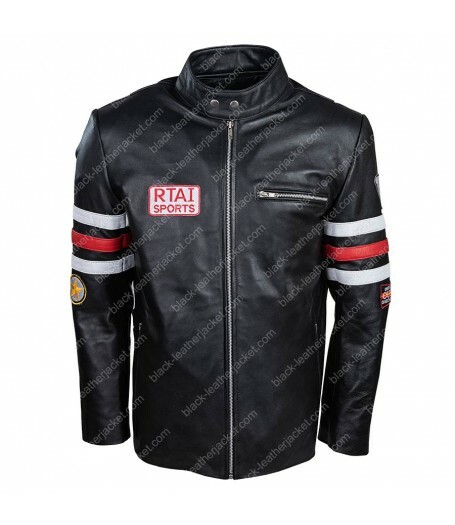 DR House MD Leather Jacket is best for the bike riders because it gives security from the harmful affects of the bike riding. But it does not mean that you can not wear it is only limited for the bike riders. 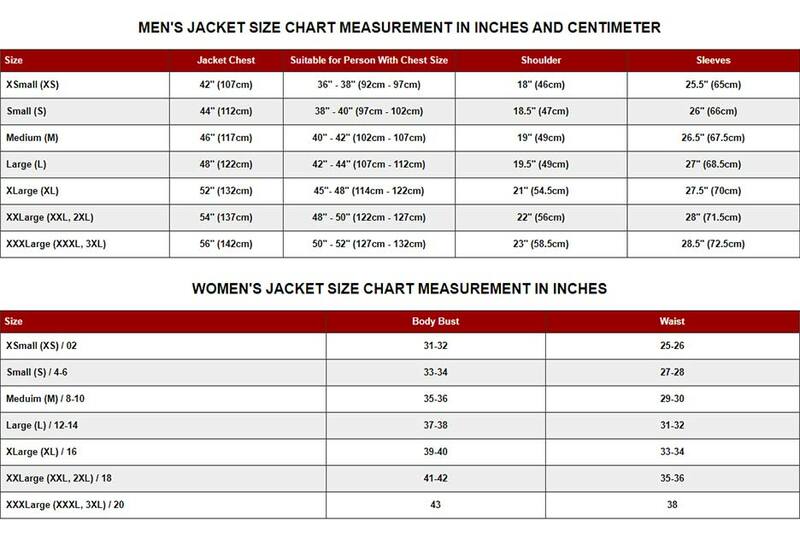 You can select it for all types of formal parties because this jacket is a part of latest trend. House MD Leather Jacket is prepared with cowhide leather. The quilted lining is given in the jacket to provide more comfort to the wearer. The cuffs are along with zip which is unique style. Front zip closure is present in it with original YKK zip. 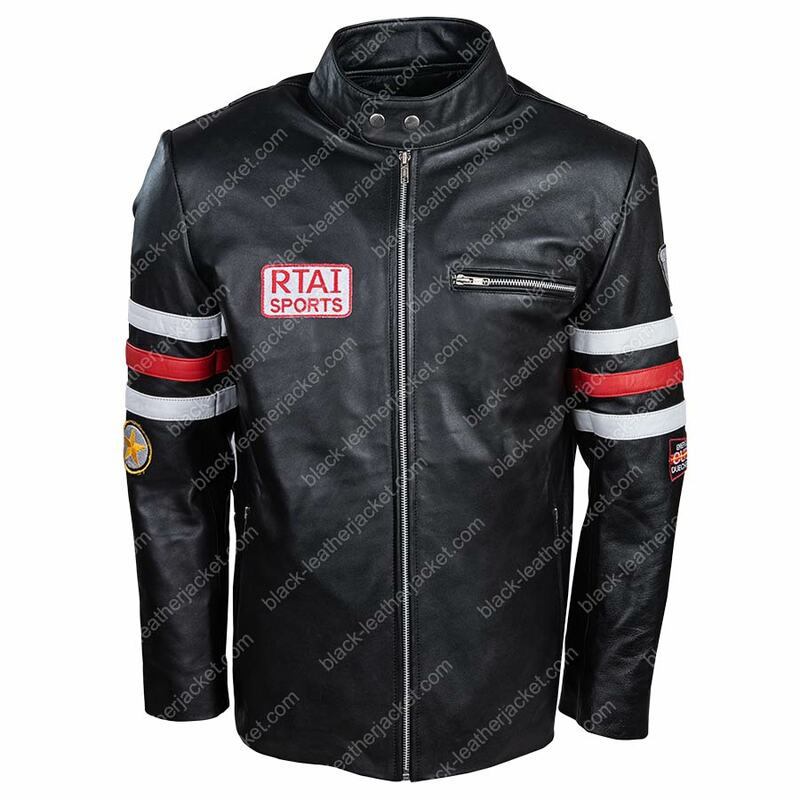 Dr house leather jacket has one pocket on left chest as well as two pockets on the waistline that enhances the dazzling look of the jacket. You will find fine stitching throughout the jacket.